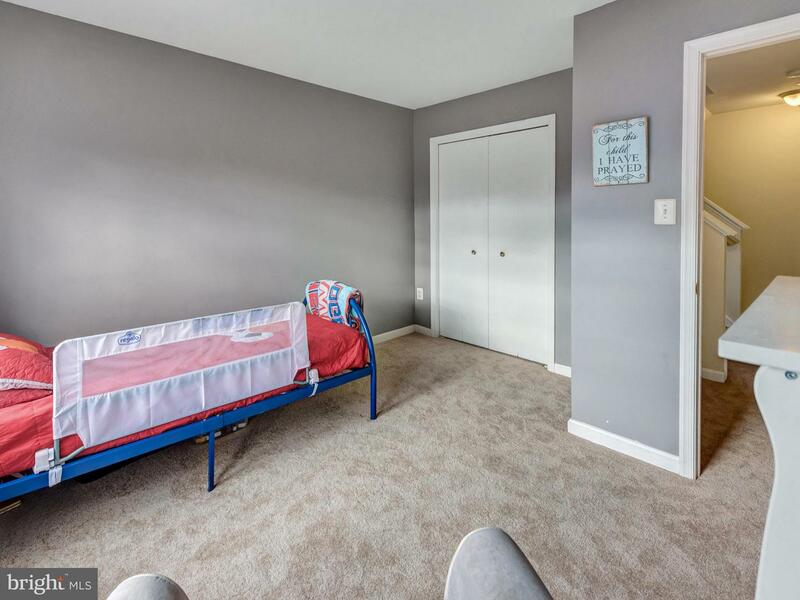 Just what you're looking for! 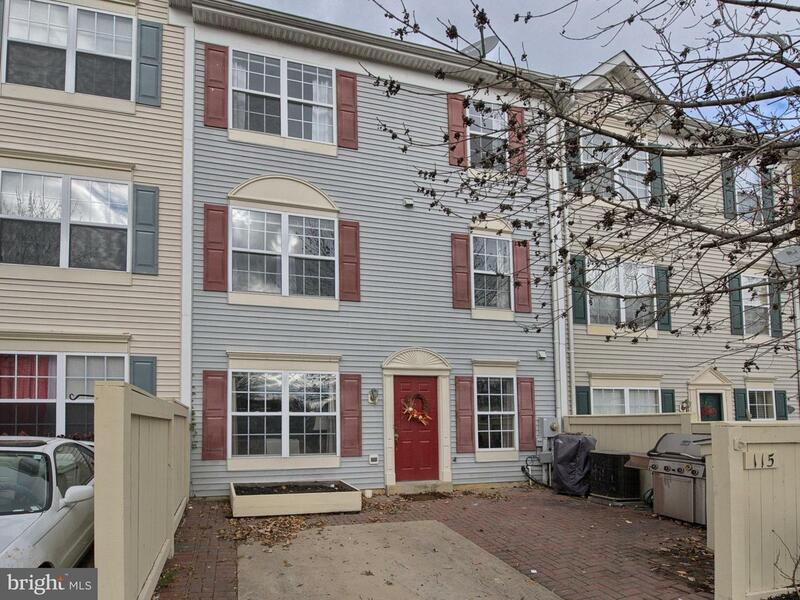 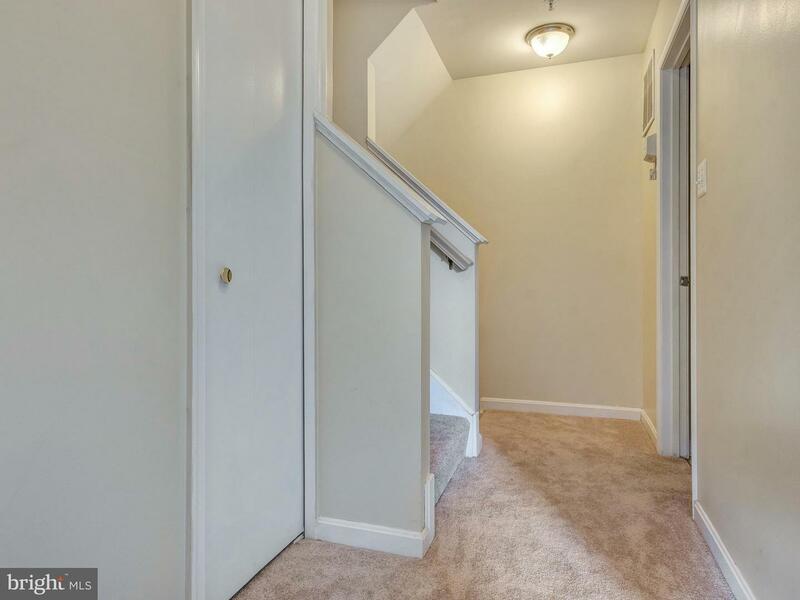 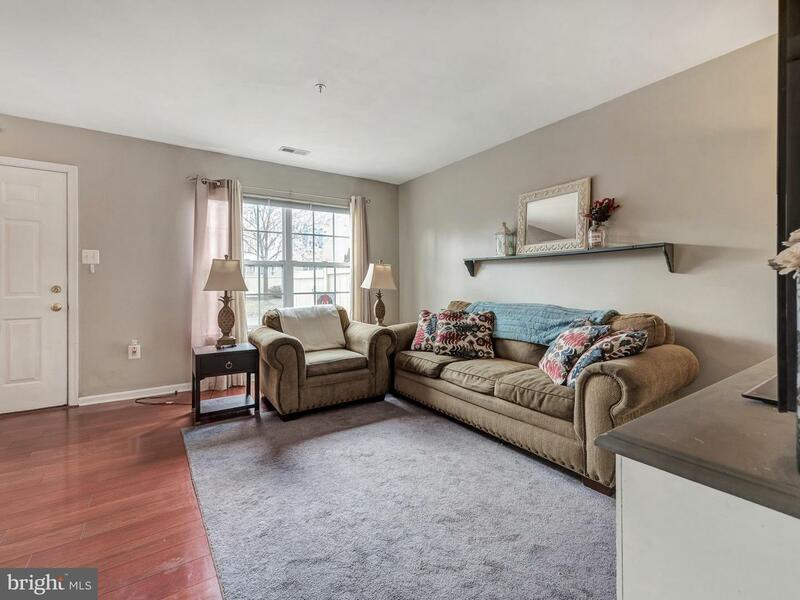 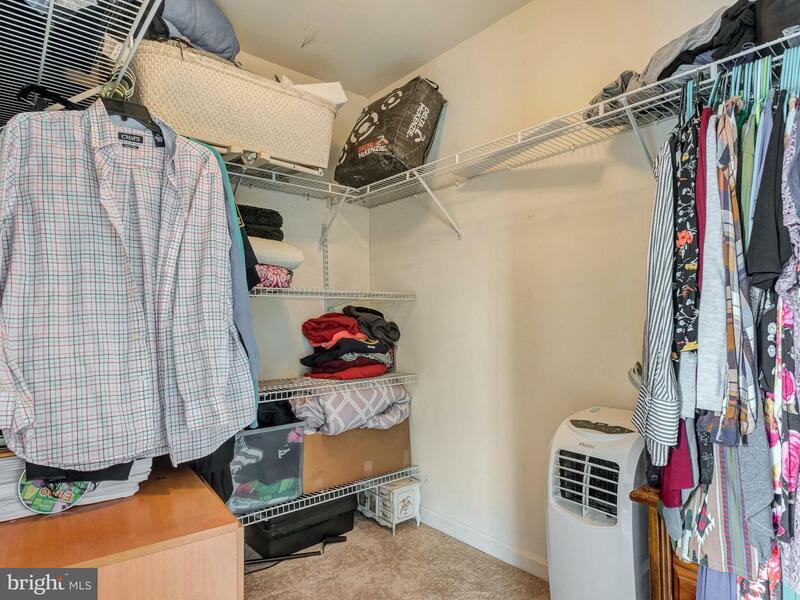 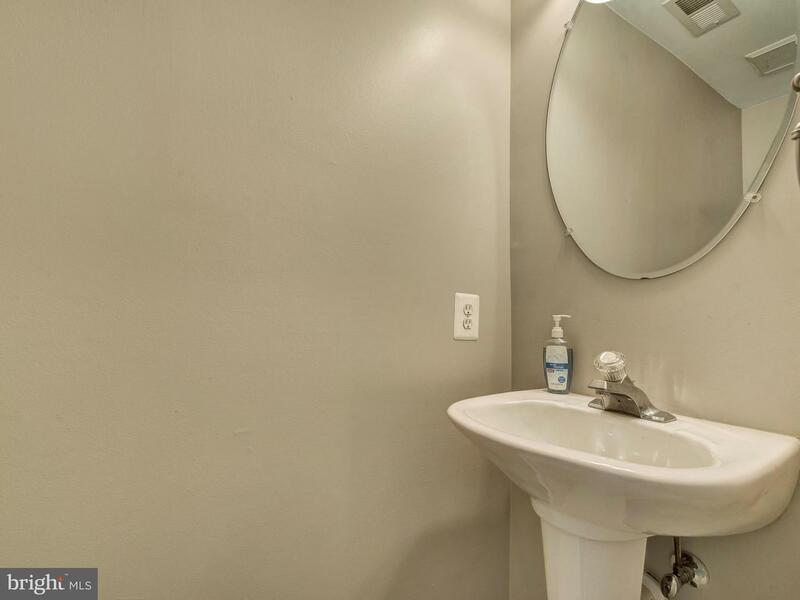 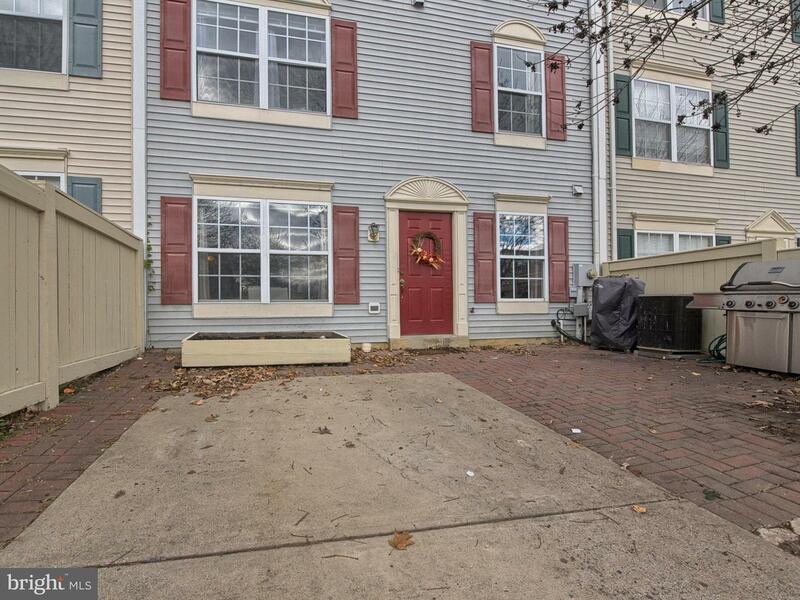 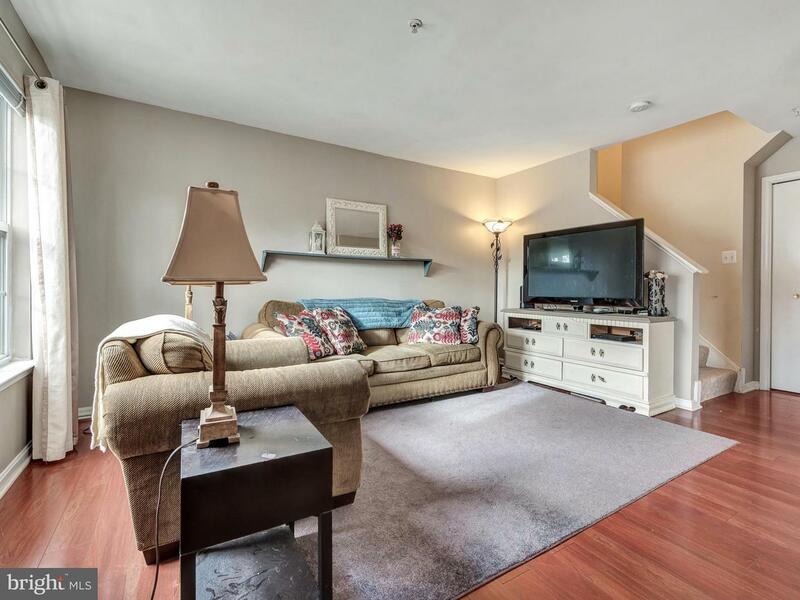 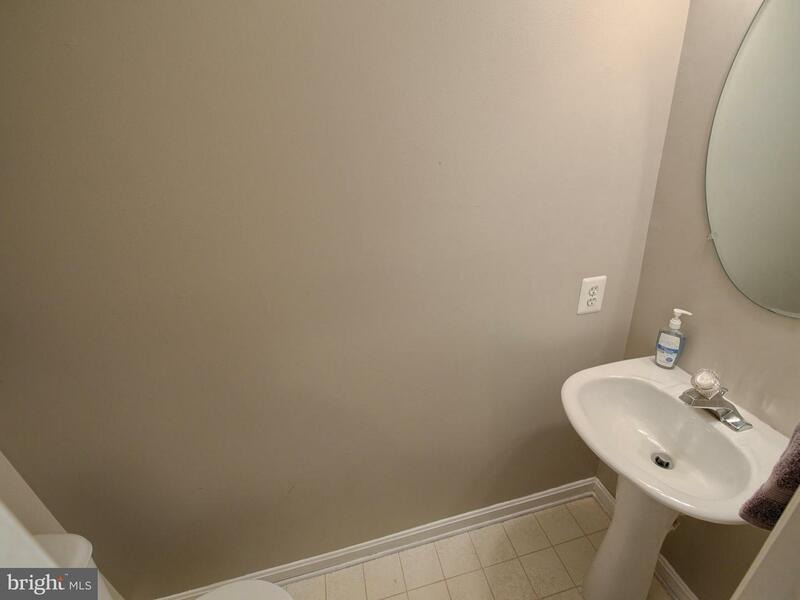 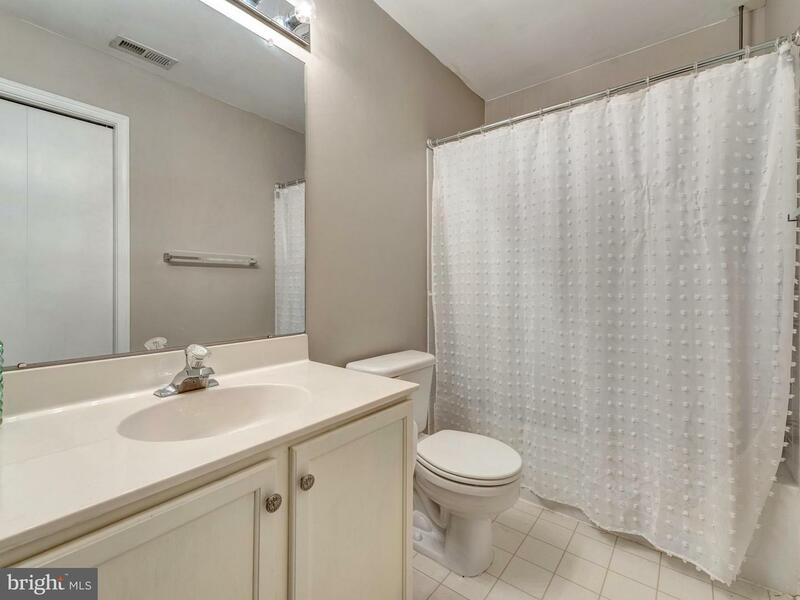 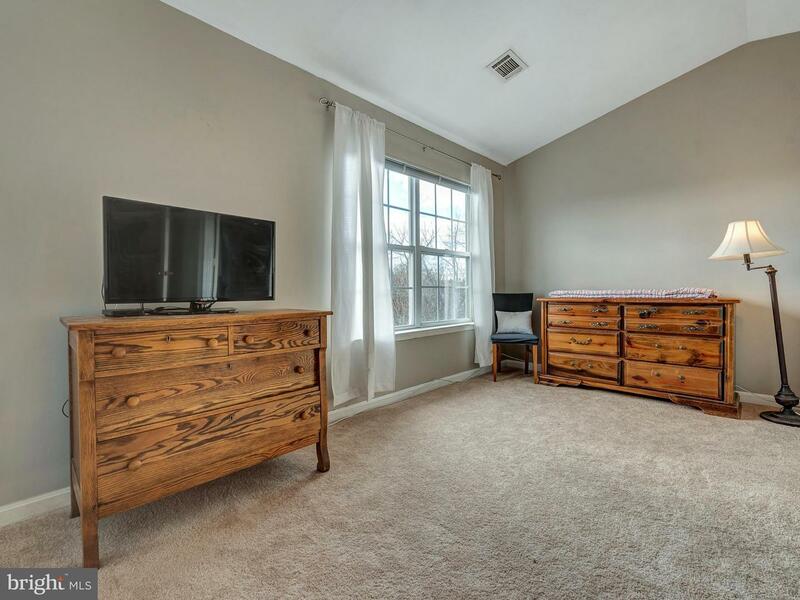 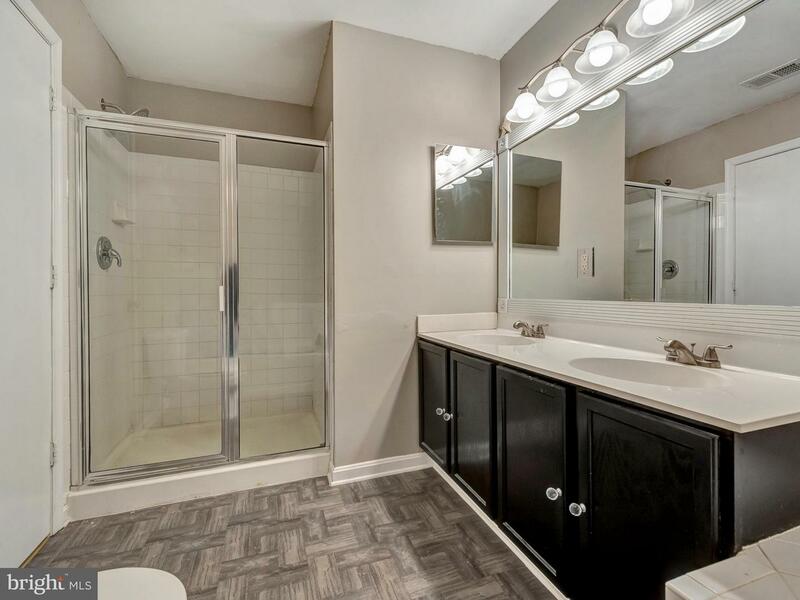 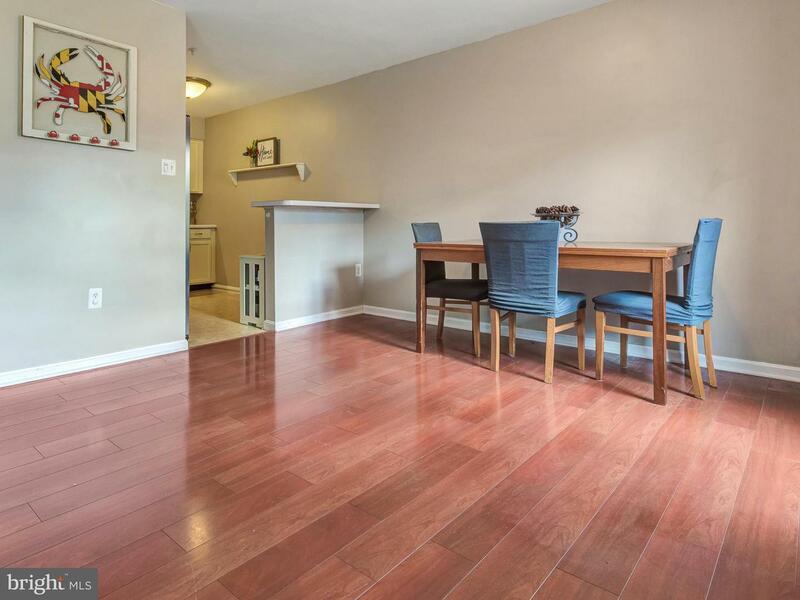 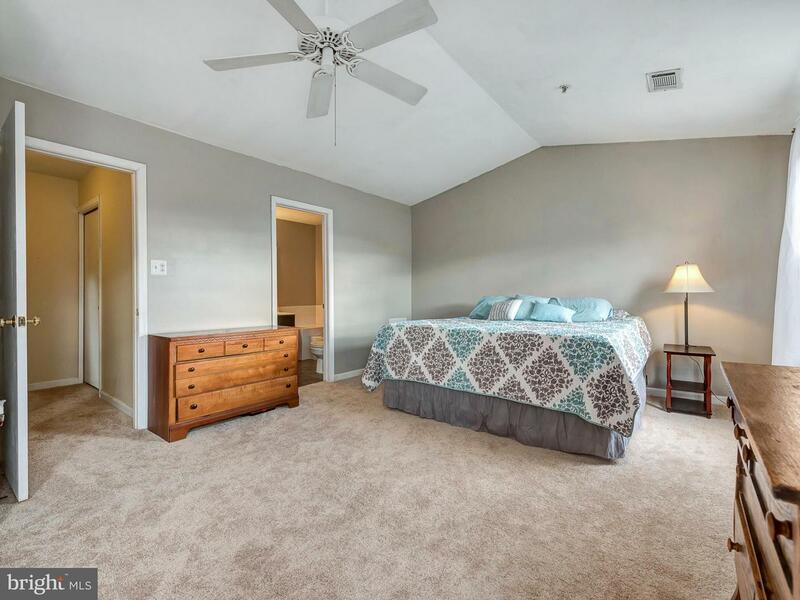 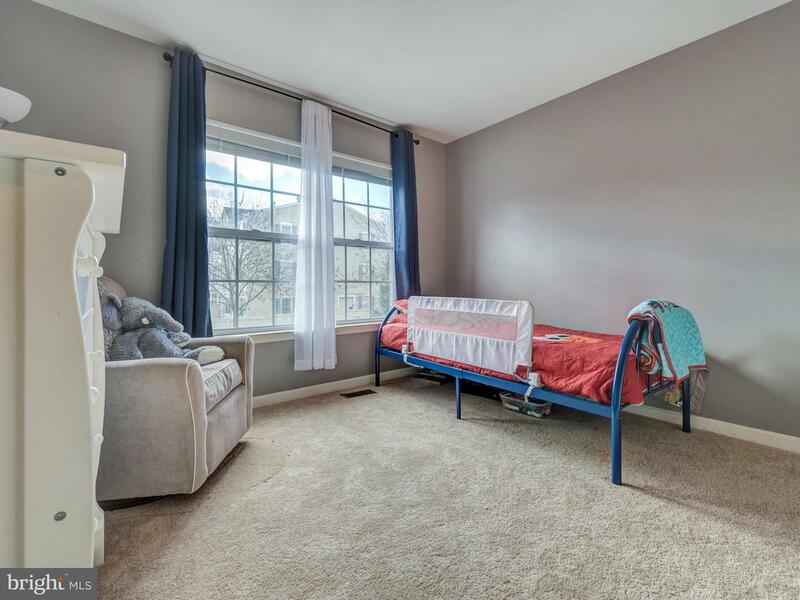 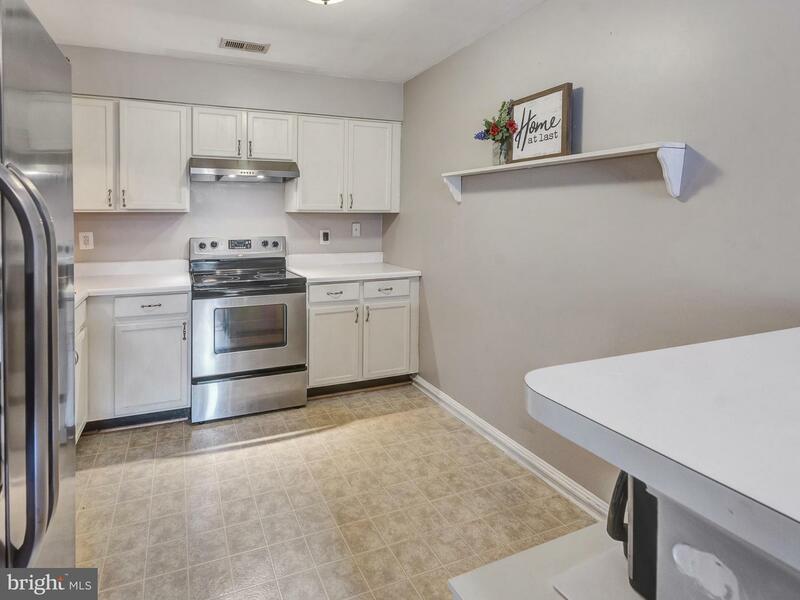 Affordable townhome with new carpet, large master bedroom with private bathroom and walk in closet on its own floor. 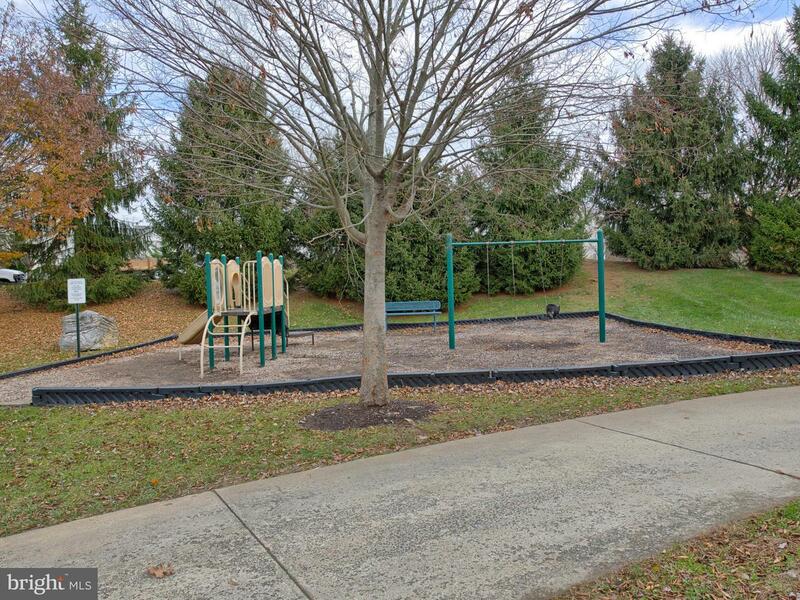 Community pool within walking distance! 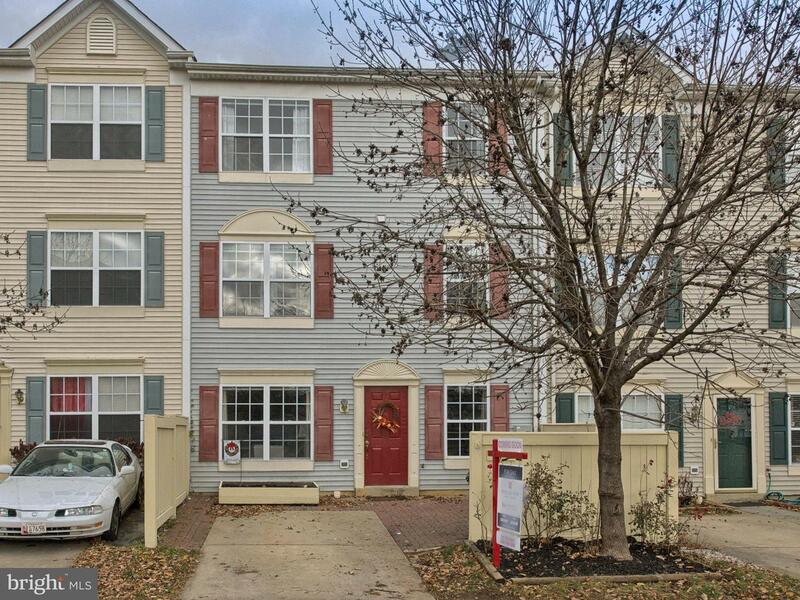 Just minutes from Fort Detrick and Historic Downtown Frederick. 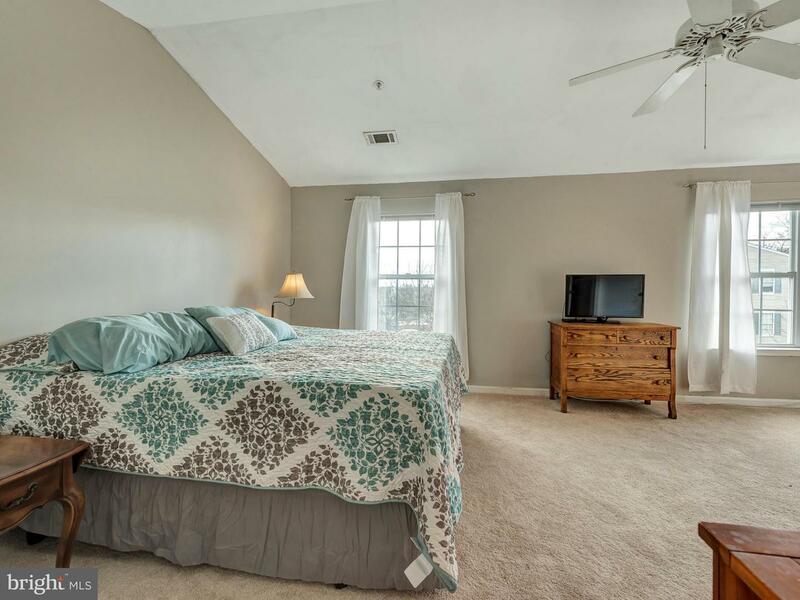 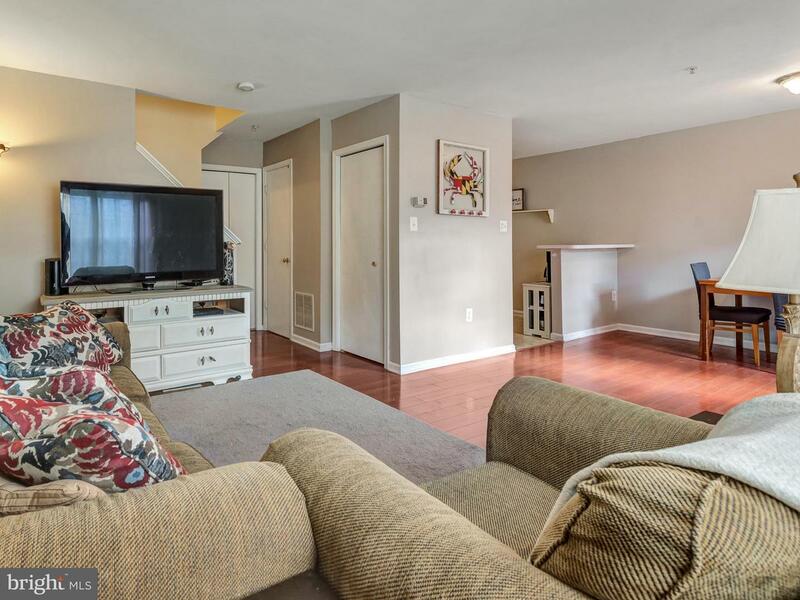 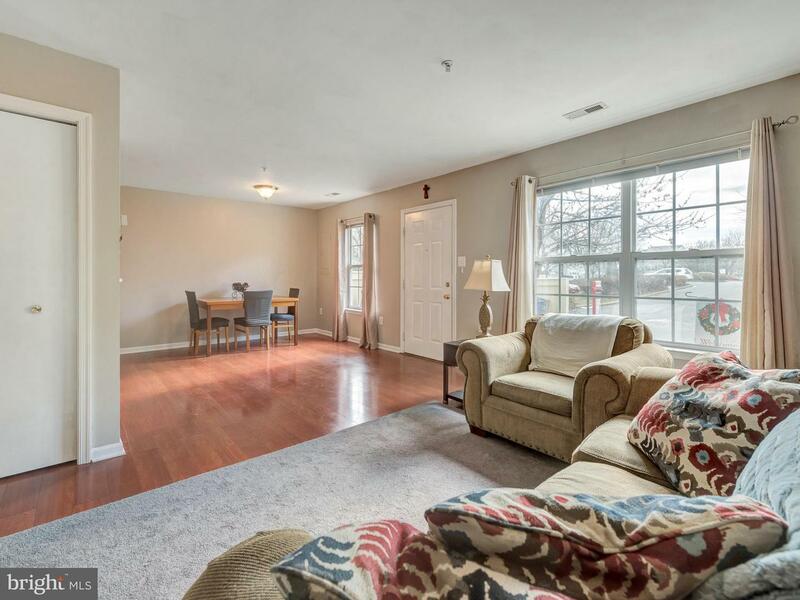 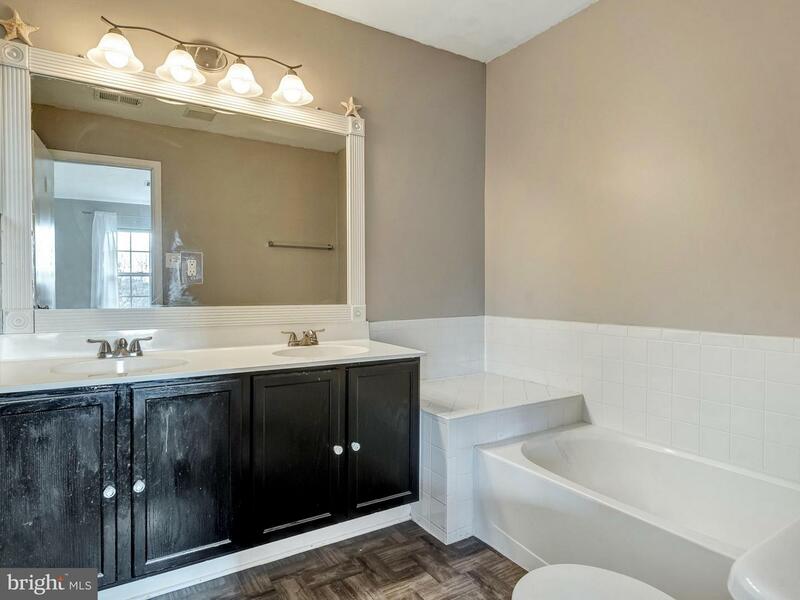 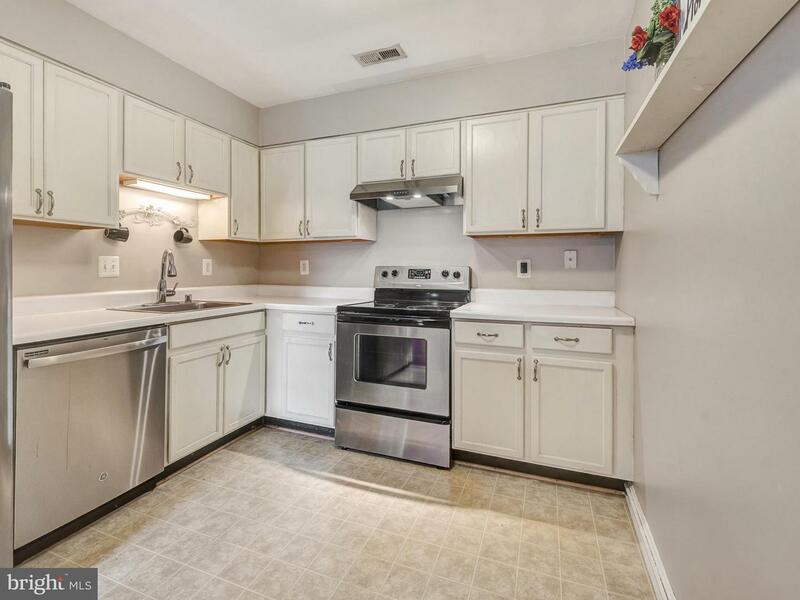 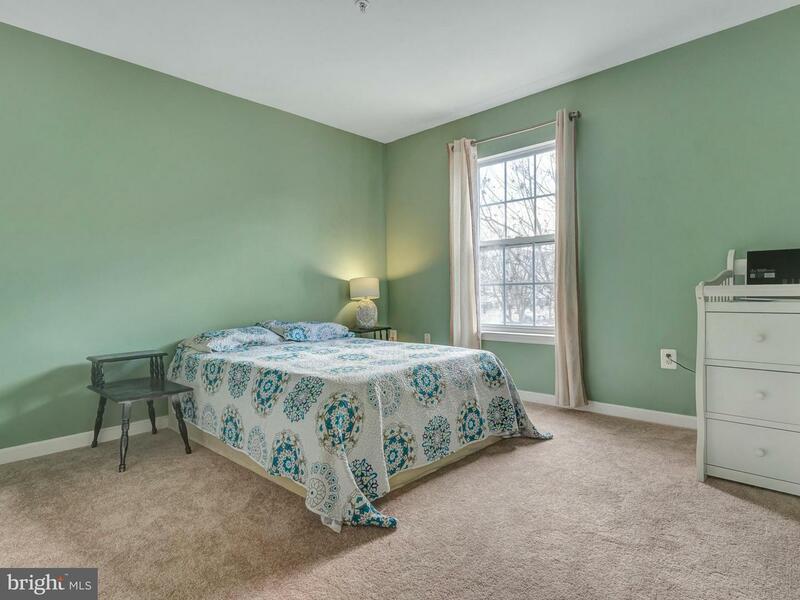 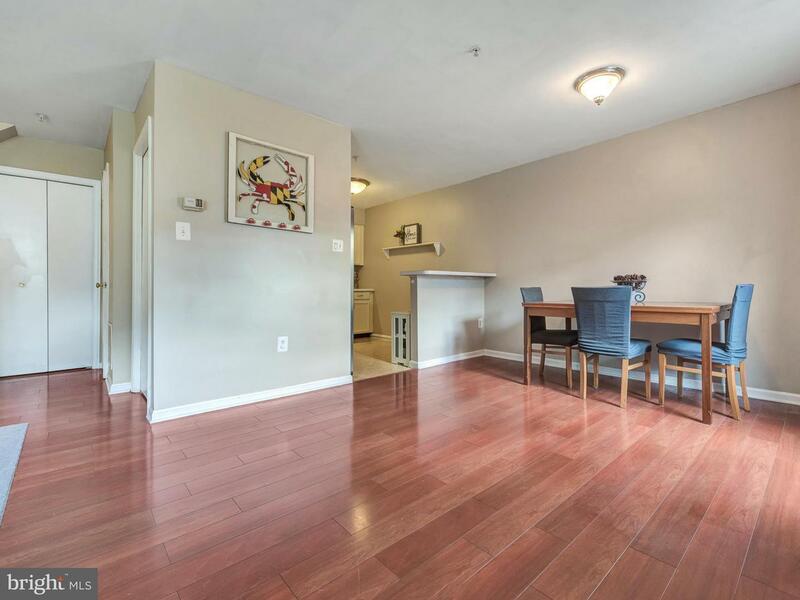 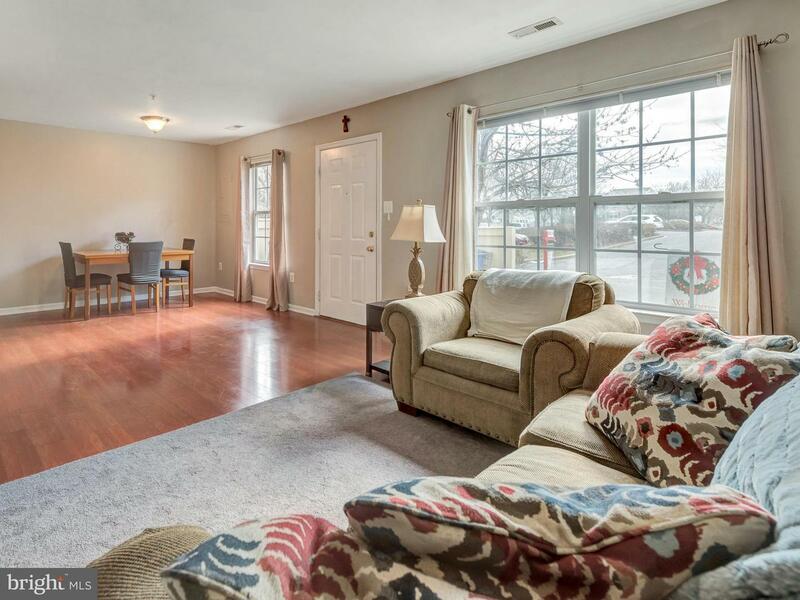 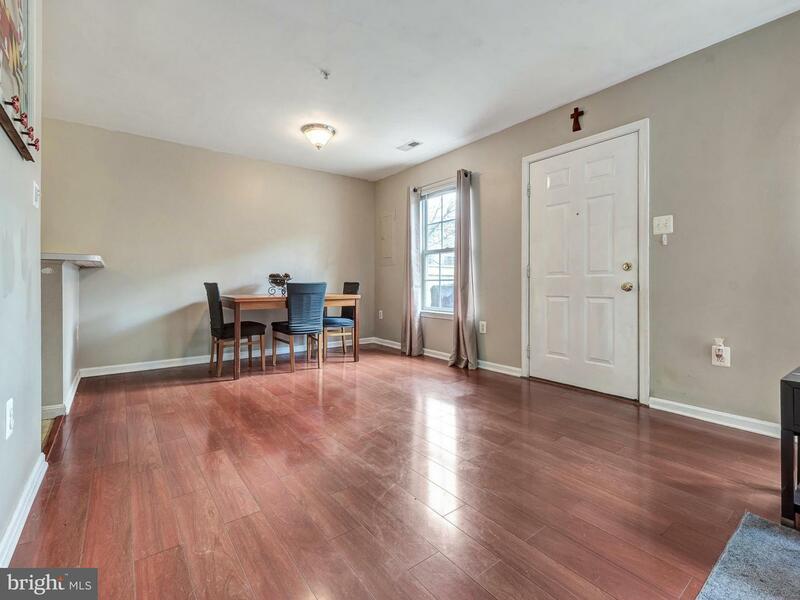 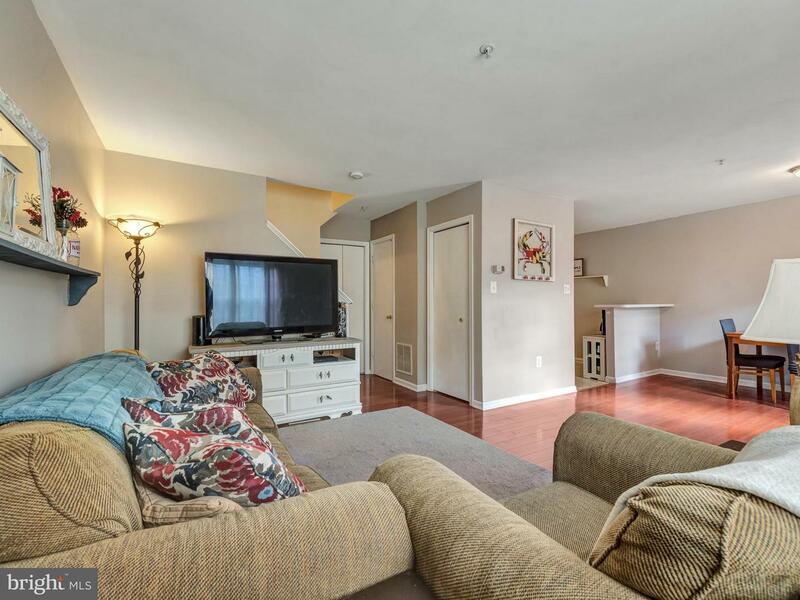 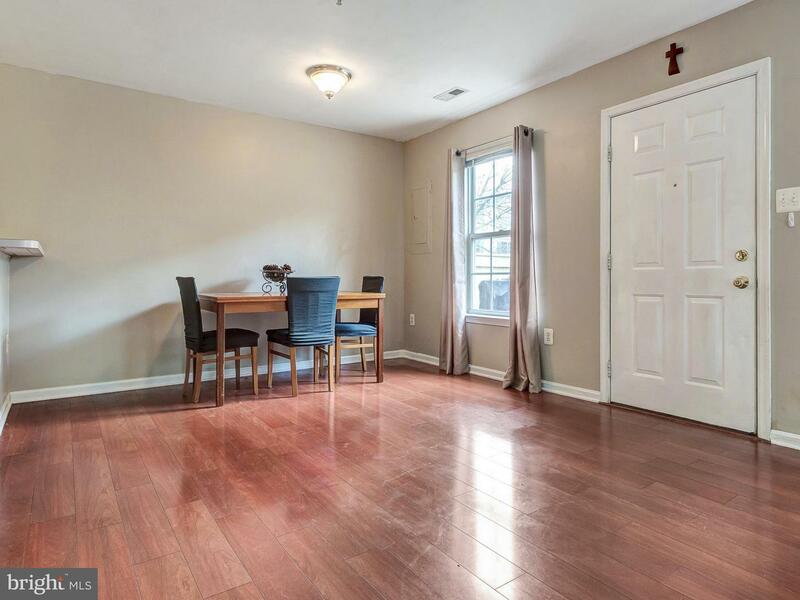 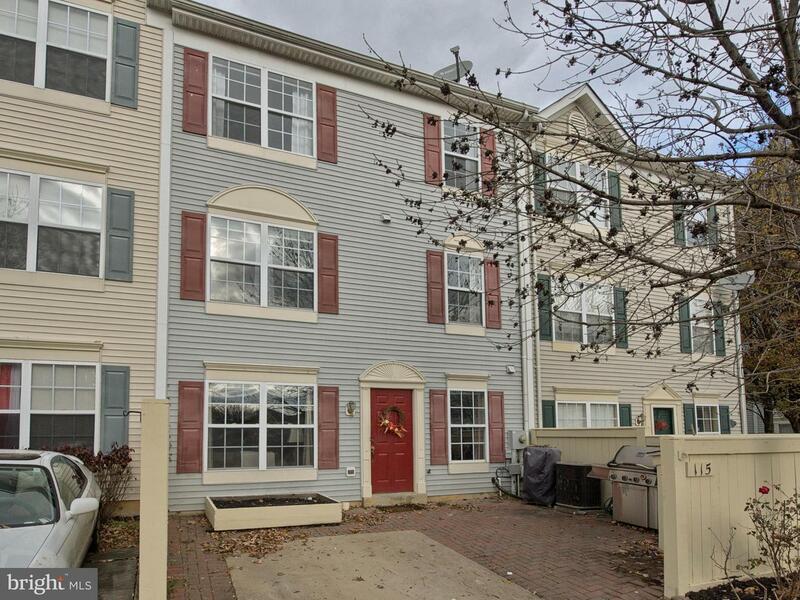 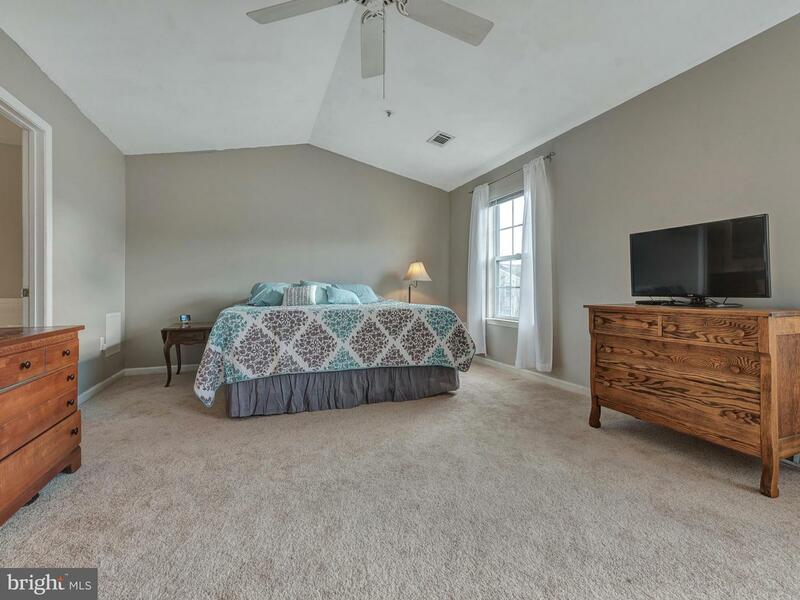 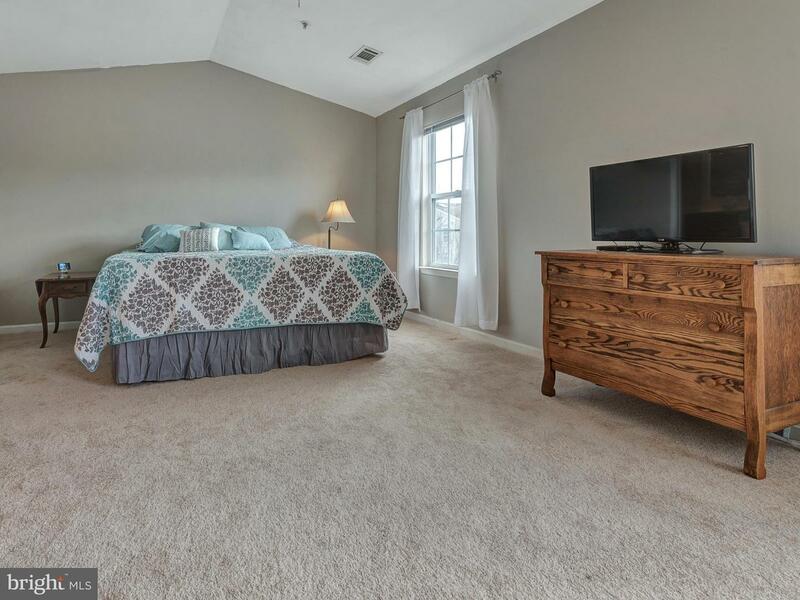 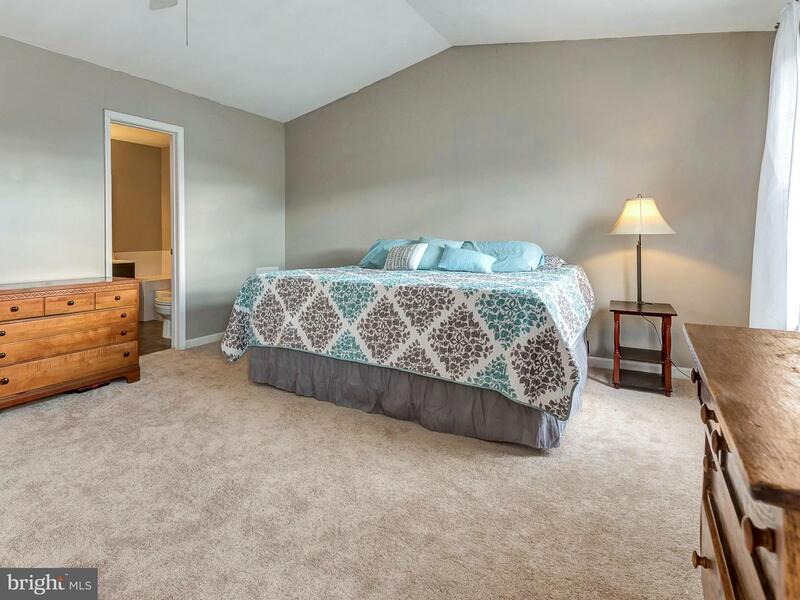 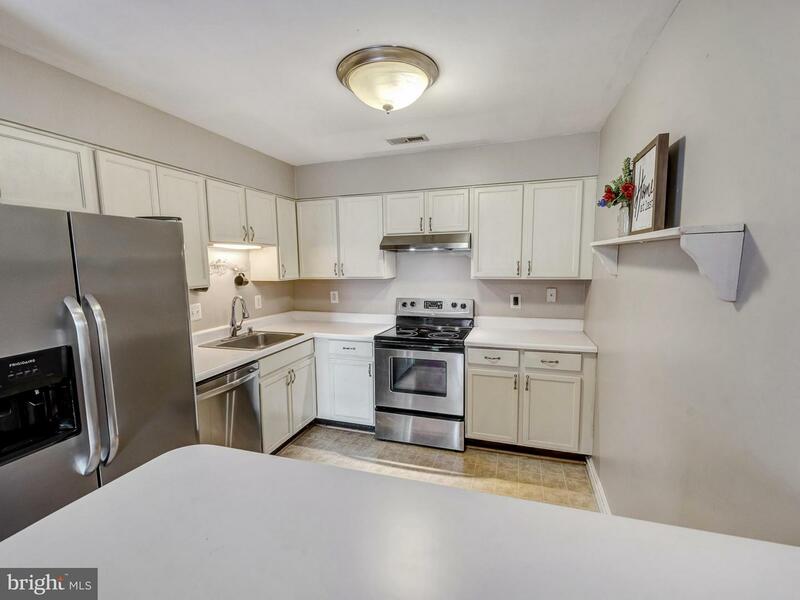 Close to shopping, dining, Museums, Monocacy Battlefield, County Parks, and more!